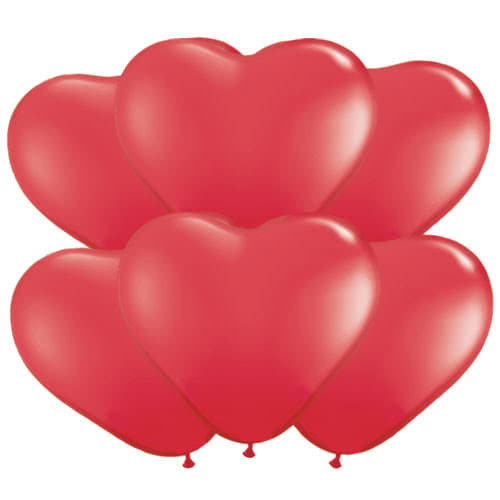 Red Heart Shape Latex Qualatex Balloons 28cm / 11Inch – Pack of 100 Sold: Pack of 100 Approx Size: 28cm / 11Inch when inflated. Material: Latex Suitable for air inflation only. Pump sold separately.